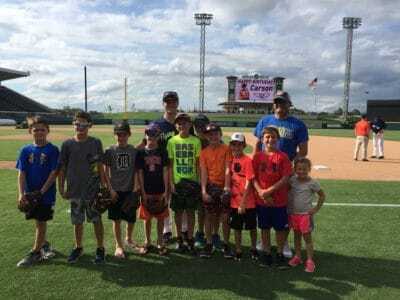 Looking for a unique birthday idea in Lakeland? Want to make your son or daughter feel like a Major Leaguer? Love the idea of a party that doesn’t require you to set up or clean up? Celebrate your child’s birthday at a Lakeland Flying Tigers Game! A birthday at a Flying Tigers game is much more than just a day at the ballpark. Your child and his/her friends will get the royal treatment and experience exclusive birthday amenities only available with a party package. 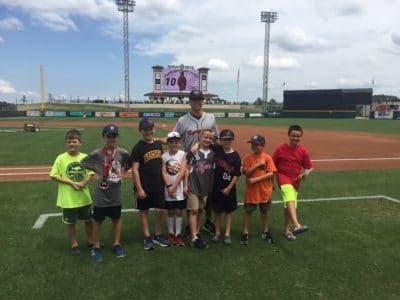 Highlights include a group photo on the field, your son or daughter throwing out a ceremonial first pitch, a welcome on the loudspeaker and name up on the videoboard, a visit from Southpaw – the Flying Tigers Mascot, autographs and photos with a Flying Tigers player, and a personal party host to take care of all the party details. It’s the perfect venue for a kids birthday party in Lakeland! 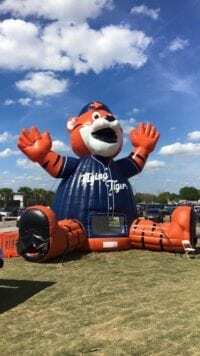 While this post is sponsored by the Lakeland Flying Tigers, we personally LOVE that this birthday opportunity is available to Lakeland area kids and are excited to share the details with you. 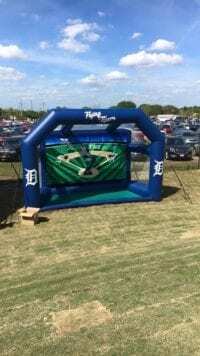 Your party guests will enjoy the baseball game, chow down on traditional baseball fare of peanuts, popcorn and hot dogs (or pizza), and get to play in the Kids Zone inflatables. Your son or daughter AND their friends will have a memorable party they’ll be talking about for weeks! 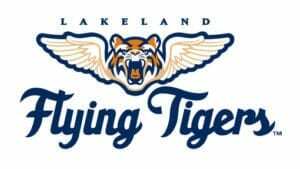 Click here to see the 2019 Lakeland Flying Tigers Schedule. How many people can come for the party? 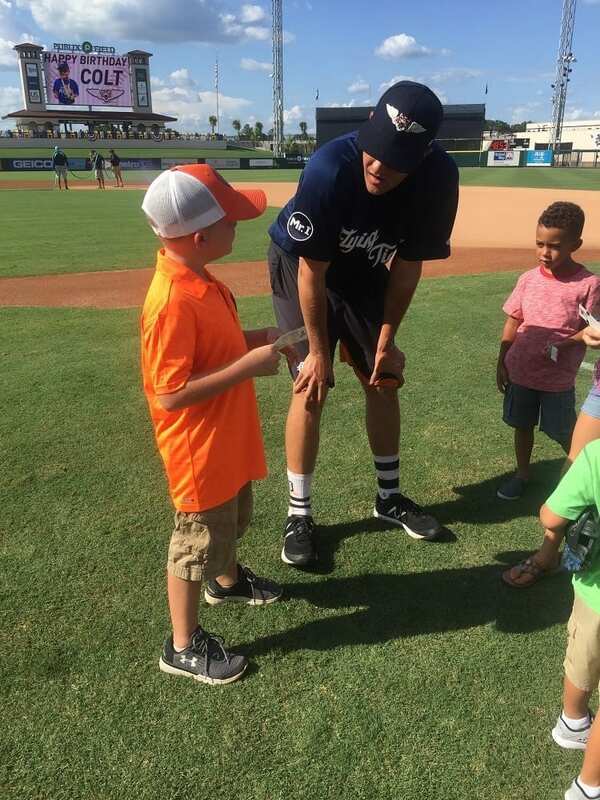 The starting price on each package includes up to 12 Game Tickets. 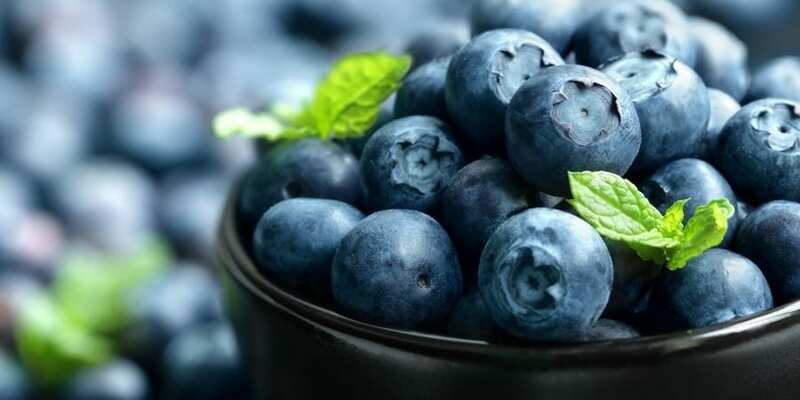 Be sure to include the birthday child, siblings, parents and any other family in your headcount. Additional tickets can be purchased for $17.50-$20.00 per person depending on which package you select. The maximum number of guests will depend on the number of parties booked that day, book as early as possible if you are planning a large party. We are bringing a 3 year old - does he need a ticket? Yes, children ages 3 & up should be included in your headcount. Children 2 & under are free at birthday parties. Can we have a party with less than 12 guests? Yes! The base party packages includes up to 12 guests. 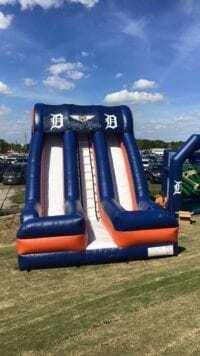 If you have less than 12, you will still receive the same amenities and and you may elect to have adults participate in some activities as well. 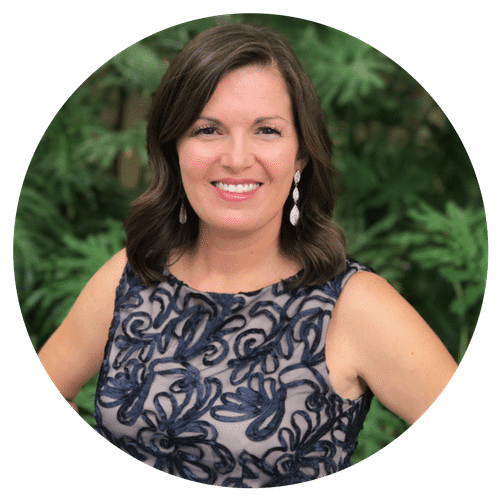 What if parents want to stay for the game? Parents can come to the party if you are providing them with a ticket as part of your party package. 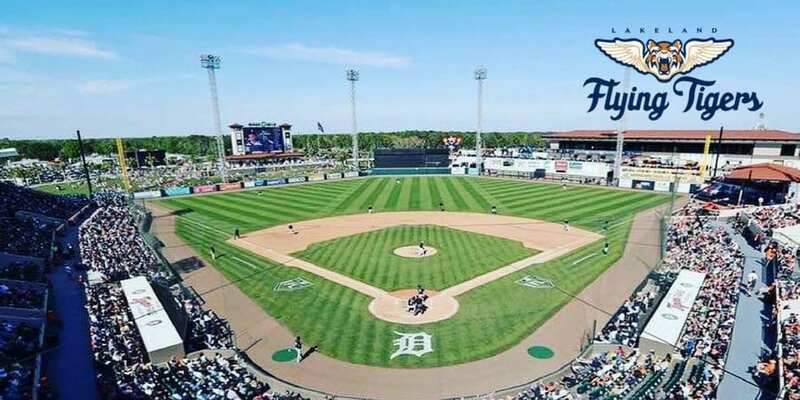 If they simply want to stay and watch the game on their own, they can purchase game tickets at http://www.milb.com/tickets. Birthday parties are available at any Lakeland Flying Tigers Home Game – see schedule above. Parties are booked on a first come, first serve basis, and reservations are required. The earlier you book the better! You can bring a cake or cupcakes, however no other outside food or drinks may be brought in. You may choose to bring your own tablecloths, paper goods, and free standing paper decorations. NO confetti, pinatas, balloons, or anything that needs to be taped or pinned to the walls. 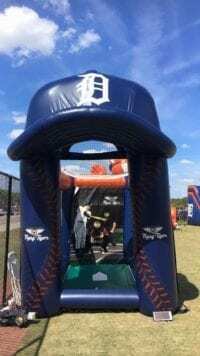 What if my child's birthday isn't during baseball season? Don’t miss out on the fun – have a 1/2 Birthday Party! 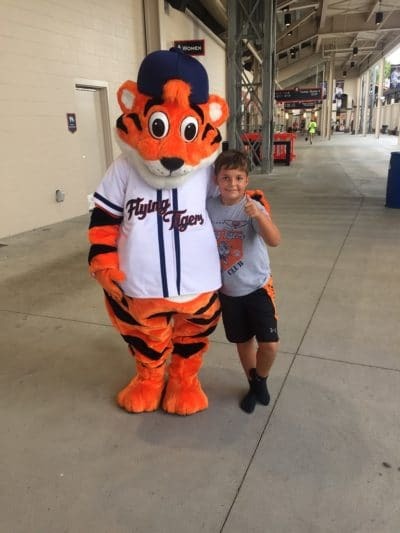 The Flying Tigers will make your child feel special even if his or her birthday is in a different month than the party. Can we have a team party or company gathering at a Lakeland Flying Tigers game? Absolutely! Call the Lakeland Flying Tigers for details on team parties and corporate functions. 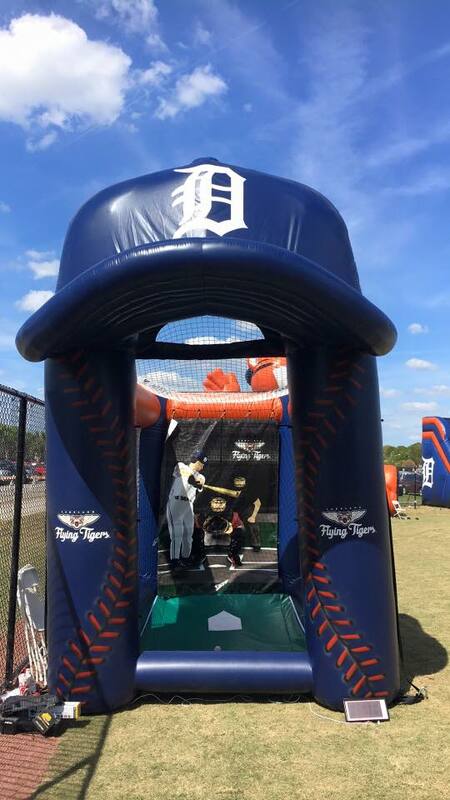 Call (863) 413-4100 to book a Lakeland Flying Tigers Birthday Party today – be sure to tell them you read about it on Lakeland Mom!